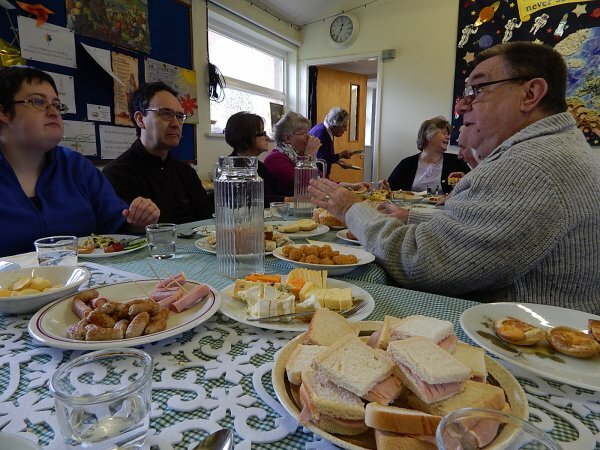 On the first Monday in the month a "light lunch" is held from 11.45am to 1pm. 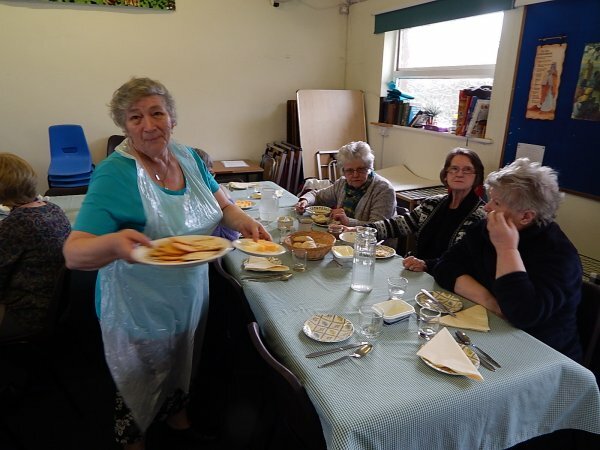 In the colder weather a selection of home-made soups, rolls, cheese and crackers are provided to a number of villagers, and people from the town of Millom (8 miles distant). In the warmer weather, the meal changes to a salad, meat or cheese. Of course, there's always a cup of tea or coffee to wash it down. No charge is made, but many give a free-will donation, which goes towards the cost of the food, and church funds. Come and join us, and have a bit of different company with your meal. 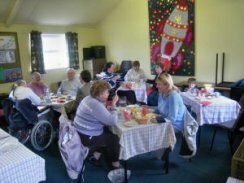 Contact Us via e-mail minister@bootlechapel.org.uk) or by phone (01229 718 076).